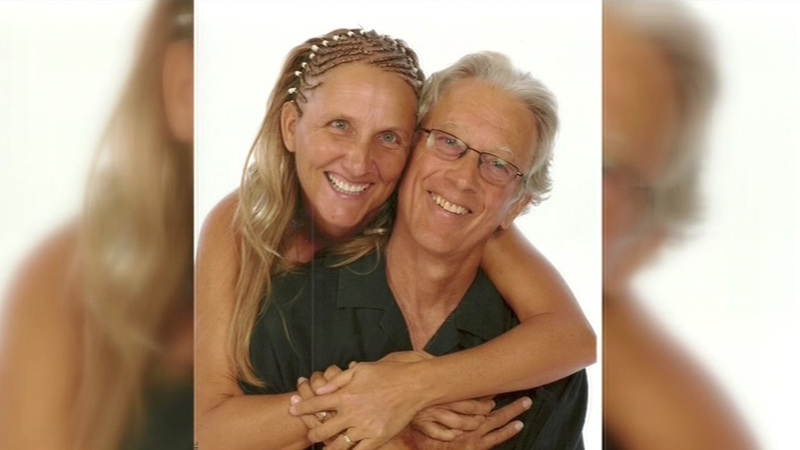 SAN RAFAEL, Calif. (KGO) -- The Marin County trail where a well-known yoga instructor was killed may soon be named in his honor. 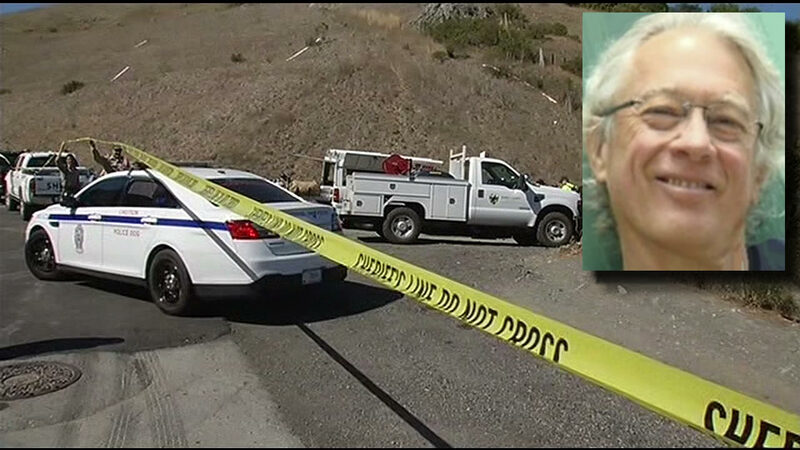 Steve Carter, 67, was shot and killed while hiking with his dog on October 5. The Marin County Parks Department says it has received nearly 20 requests to rename Gunshot Fire Road in Fairfax, near where Carter's body was found, to the Steve Carter Trail. 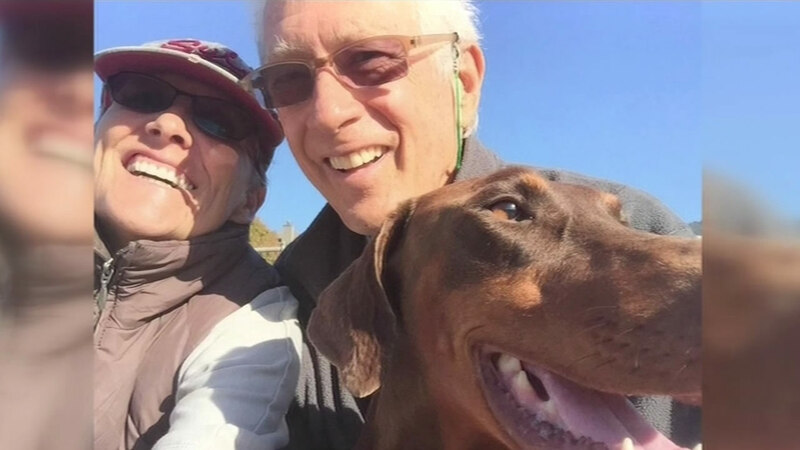 Police are searching for three people who they say are persons of interest in the death of a prominent yoga teacher shot and killed while out walking his dog on the Old Railroad Grade Trail near Fairfax Monday. The department says it will take requests for other names for the trail until December 1. Three drifters have been arrested in Carter's death and the death of a Canadian woman. They are due back in court in Marin County on Monday.